Equipping our Priority VAs and clients with the latest tools and technology is one of our favorite things to do around here. We’ll add and remove from this list as new products or services become available and meet our expectations! Here’s a list of our favorite resources for you to check out as you’re growing, or scaling your business. Because some of these links are affiliate links, rest assured that Priority VA doesn’t recommend or endorse products and services it hasn’t used. Priority VA is not responsible for your experience with any of these products or services! 16Personalities measures people’s preferences for where they get their energy (are they an introvert or extrovert? ), how they handle information (through sensing or intention? ), how they make decisions (by how they think or how they feel? ), and how the structure the outside world (is everything judged or perceived?). Kolbe score shows your instincts, your natural desires of how to act. This isn’t Myers Briggs’ “are you an Extrovert or Introvert?” It’s more of a how well do you work with teammates to get things done. CliftonStrengths assessment identifies a person’s unique sequence of 34 themes of talent and shows people how to succeed by developing them into CliftonStrengths. Stay connected with your team and avoid inbox clutter with Slack. Stop the inbox insanity! 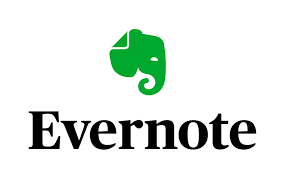 Evernote allows you to share files with your team and take notes from your computer and phone. 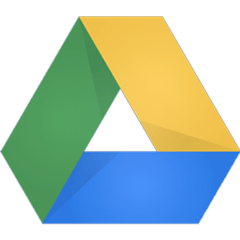 Create and share files with your team and keep them in one easy to use location. Gone are the days of forgotten follow ups. Send yourself a reminder with followupthen. Dispatch makes it easy to act on mails even when you’re on the move. 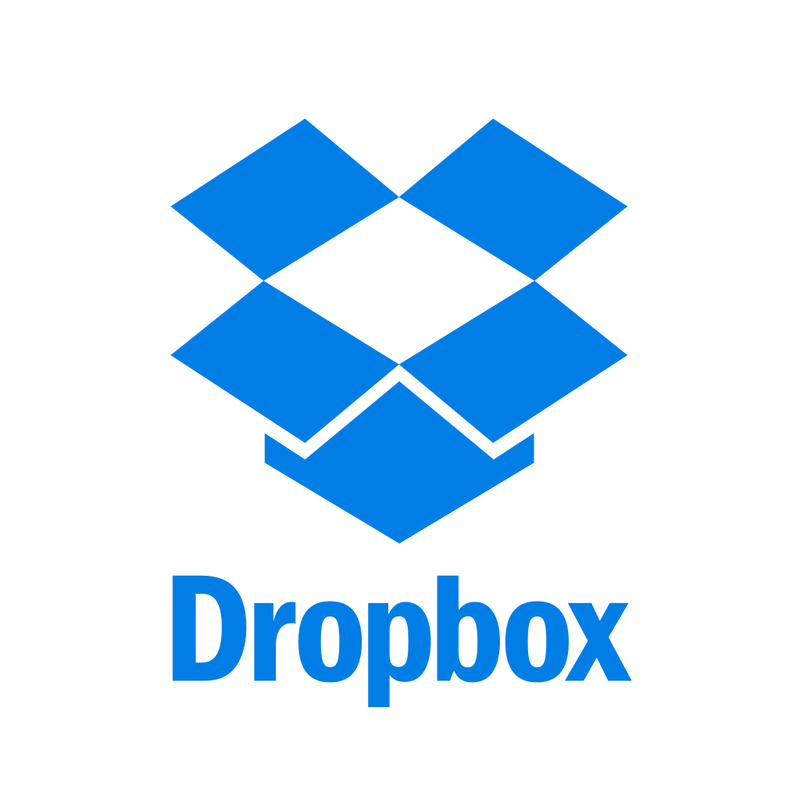 With Dropbox, you can organize and share files that are important to you and your business. Avoid countless emails to coordinate a meeting time. With Acuity Scheduling, simply email the link and your client can schedule a time convenient to them. Avoid countless emails to coordinate a meeting time. 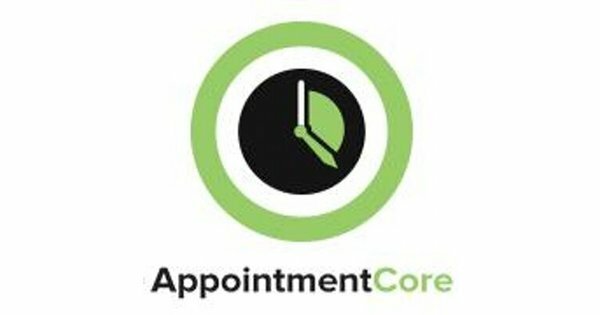 With AppointmentCore, simply email the link and your client can schedule a time convenient to them. 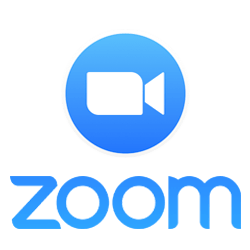 Zoom allows you to video chat, screen share and record calls that are essential to your business. Using Snagit, simply record an image of your screen to walk your team through programs and products you use. This is one of my favorite training tools! 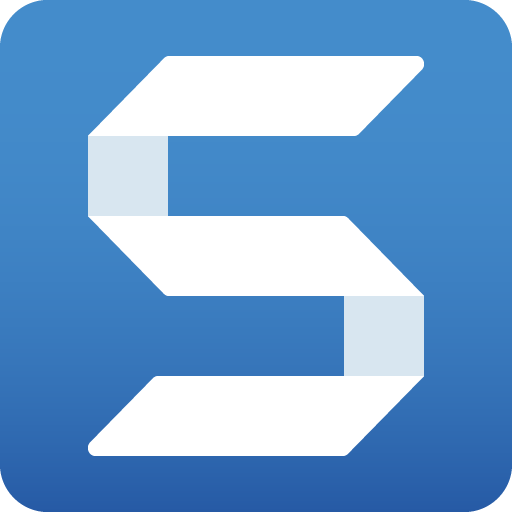 Snagit is an ultimate screen capture and video recording software for Windows and Mac. Use this Chrome extension to send clients and team members quick videos using ViewedIt. Use this Chrome extension to send clients and team members quick videos using Loom. Zapier is a tool that allows you to connect apps you use every day to automate tasks and save time. You can connect any of our 1,000+ integrated apps together to make your own automations. Zappier makes you happier! 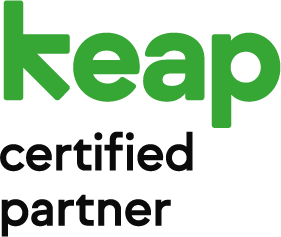 With the help of Infusionsoft by Keap, you’ll manage your CRM better than ever! 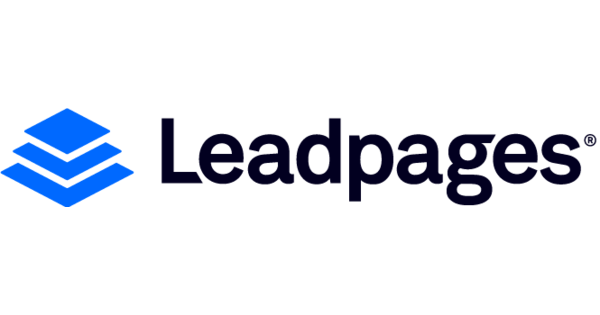 With its “drag and drop” features, creating a leadpage is easier than ever. This WordPress plugin & theme offers drag & drop ease of use to create landing pages, optins, course pages and more with no monthly subscriptions. This is the most flexible WordPress members site plugin available. Period. 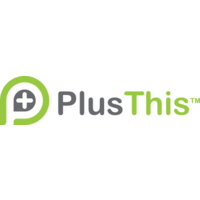 Membership sites automated with Infusionsoft. 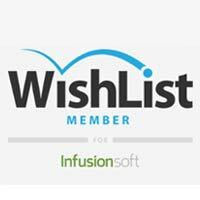 To get the full power of Infusionsoft within your WishList member site you’ll need this tool. When Infusionsoft doesn’t do what you may need out of the box. This is the tool you need. Earn credits for programs that are new to the market or just plain fun! 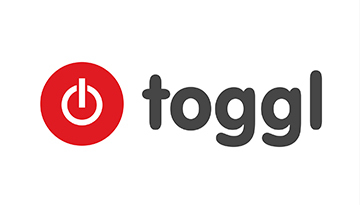 These guys are our go to website hosting option and domain registration option. They’ve got a great user friendly interface to help keeps things simple to understand. 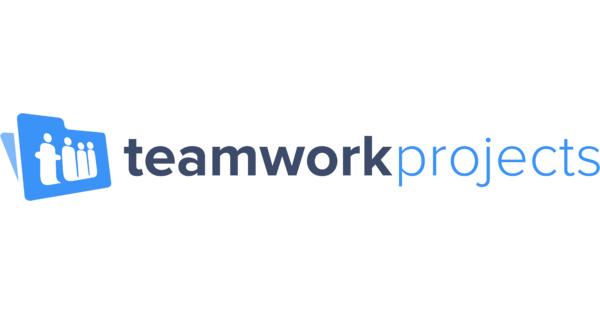 Your team will stay organized using the features that Teamwork offers. Stay organized and collaborate with your team on projects. Gravy is like having your own 24/7 U.S. based engagement team who contacts your customers within hours of their failed payment, captures updated billing information, and saves the customer you worked so hard to acquire. 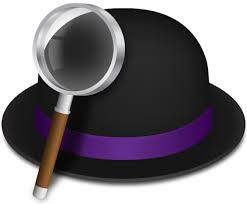 Alfred is like the magic finder to all things Mac. I especially like and use the snippet feature, daily! 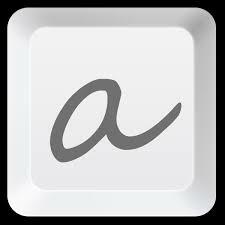 If you type the same things repeatedly, then you need this text accelerator! Use MindMeister to put your thoughts into a practial, easy-to-use map. Schedule Social Media posts that will gain traction on your social media accounts. Easy to use and will house a large library of images and blog posts. Schedule Social Media posts that will gain traction on your social media accounts. Are you looking for beautiful stock photos? Look no further! Haute Stock features unique, high quality images for any business. Pexels offers creative stock images free of charge. Choose the photo you love and save it to your computer. Stop wondering how much time you’re spending each day. Using this time tracking system is easy to use and will help you budget your time. This easy to use feature in Teamwork will track how much time you’re spending on projects and answering emails. 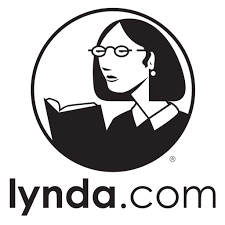 Lynda.com offers training on a wide variety of subjects. Perfect for anyone looking to grow their skill set. If you are looking for practical steps and inspiration on turning your passions into pay… check this out. Infusionsoft training that you can trust. It’s a great resource for all skill levels. If you’re trying to figure out a branding strategy and how to implement it, this course is your secret weapon. Learn the best practices, strategy, and execution needed for do it yourself SEO. If You Need Better Copy, You Need Copy Chief. If your current copy is only words on a page, you’re wasting valuable digital real estate and leaving money on the table. 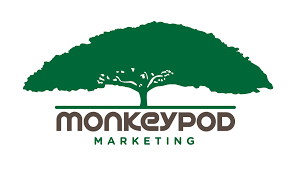 Want to learn how to create and launch a podcast that reaches your ideal clients and converts at a high rate? Danny is your guy. 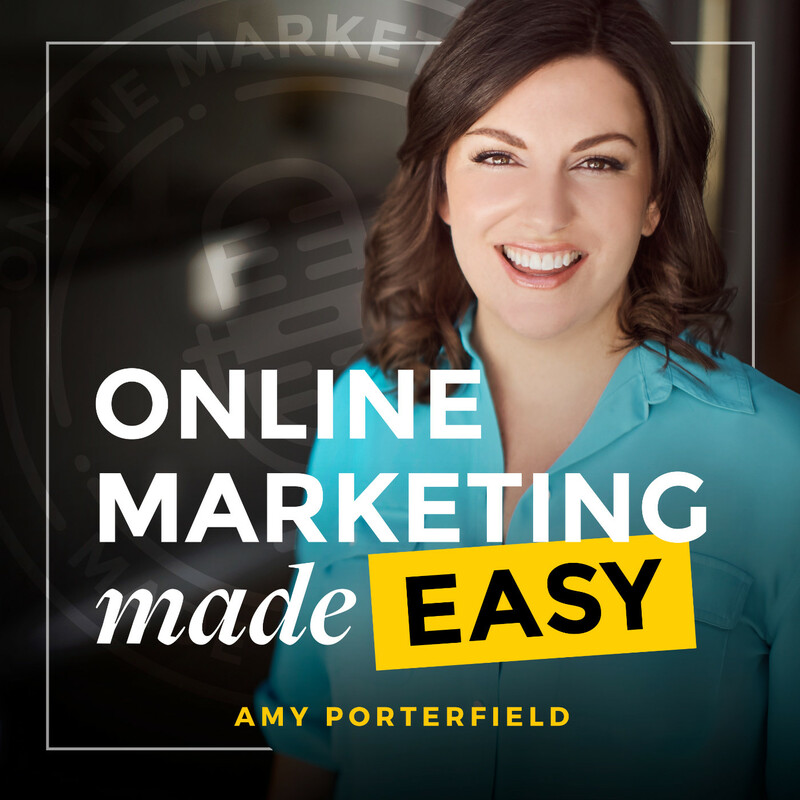 Amy’s extensive knowledge of online marketing will set you on the right path to build your email list and create courses and webinars. 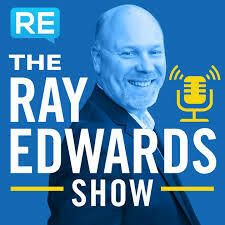 Ray Edward’s is an expert when it comes to writing copy that sells. Follow his teaching and you’ll be a master writer, too! 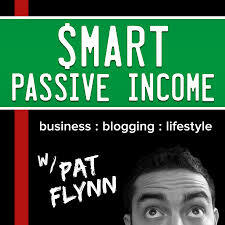 Pat Flynn is the crash test dummy for a whole bunch of internet marketing related endeavors. If you want to learn from someone who isn’t afraid to fail, then Pat is your guy. 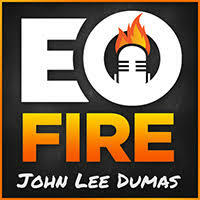 John Lee Dumas, and his partner Kate Erickson have created an empire from their wildly famous podcast, EoFire. It’s the daily dose of inspiration, tactical information and know how you need to grow a business, stay sane and ignite the fire within! Self-Made is a myth. The truth is no one ever does it alone. We need other people to lean on and to learn from. 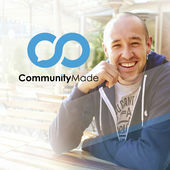 The Community Made Podcast is an all access pass to lessons, learnings, and key insights from the world’s most fascinating entrepreneurs including Gary Vaynerchuk, Naveen Jain, Tim Ferris, and Shep Gordon. 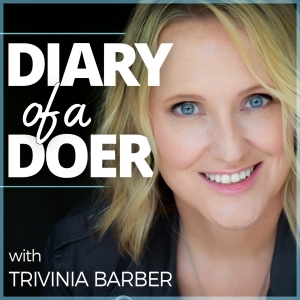 Diary of a Doer from Priority VA Founder, Trivinia Barber, features interviews with business owners and practical strategies for businesses, thought leaders, and influencers who want to determine the next steps in their business and grow. If you want to know the latest breaking features related to all things social media, then the SME blog is one you need to follow. If you’re a business owner, investor or Influencer, then this podcast needs to be on your go to list. Ryan Daniel Moran interviews those who have been there, done that and he shares his insights on where business is headed, so you can be prepared! Imagine your growth as you free yourself of tasks that drain you and invest your time in work that motivates you, and moves your business forward.